Mike Napoli’s three-run double in the first inning of last night’s World Series opener put the Red Sox on the path for an 8 to 1 drubbing of the St. Louis Cardinals at Fenway Park. The cardinals committed three costly errors and lost star right fielder Carlos Beltran who injured himself running into Fenway’s unusually low right field wall -- while making a spectacular catch, that robbed David Ortiz of a grand slam. That is just one of the quirks of Fenway, the old-school ball park that throbbed with sox fans last night. It’s one of few remaining fields in the nation that isn’t named for a bank, or a drink. 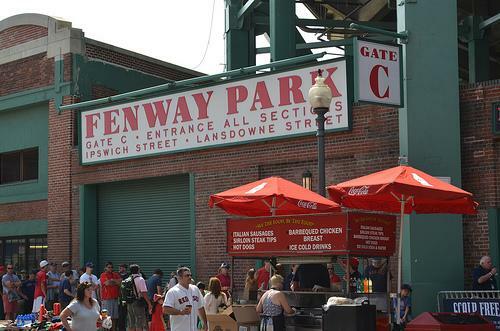 Fenway has a personality--and a history--today’s sox fans sit in the same spot where even more raucous fans sat in in 1912, when Fenway Park opened its doors. 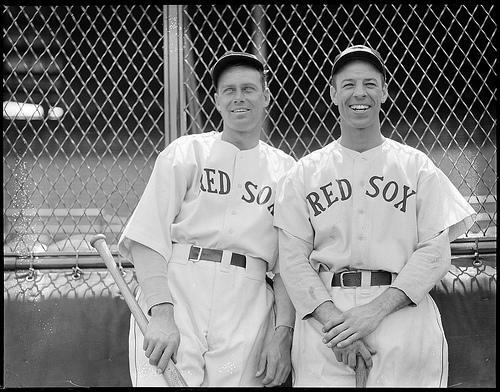 Glenn Stout tells the story of the idiosyncratic park’s construction, christening and enduring charm in the book “Fenway 1912: The Birth of a Ball Park, A Championship Season, and Fenway’s Remarkable First Year”. We spoke to him last year when the book came out...and pulled it from the archives today…a great day to celebrate Fenway Park . No Yankees In The Playoffs? 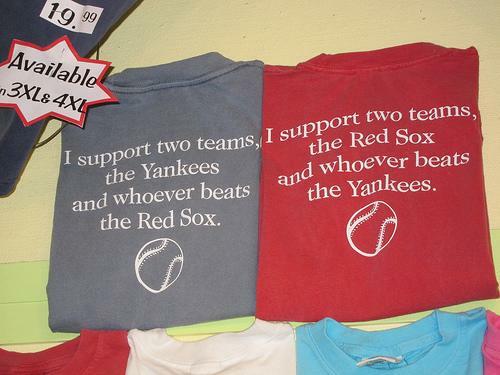 What's A Red Sox Fan To Do? The Red Sox faithful are holding their breath for a resurrection after a 26 game deficit behind the Yankees and a dismal .426 winning percentage last year. Yesterday, New Hampshire’s own Darren Garnick was in attendance at Fenway’s opening day, one face in a crowd of thousands hoping for a win under New Hampshire native – and new Red Sox skipper, Ben Cherington. Darren is a former business columnist and contributor to New Hampshire magazine and joins us today to discuss opening day, the Red Sox, and the New Hampshire fans who love them.